. This area is known as Summerlin which is a Master Planned Community. Many wonder how much average home prices are in 89144, and this end of year report can guide you to the numbers you need. There were 1,230 new listings placed in the MLS in this zip code in 2017. 1,067 homes sold in this zip code including single family, condos and townhomes. The Las Vegas Real Estate Market has rebounded and is booming with inventory down and home prices up. At the end of 2017, there were 2 months of inventory in 89144. It’s a seller’s market in 89144. That means buyers should come in motivated with their offers, and sellers should price their home to market and may see multiple offers when doing so. Seller’s should not overprice their home believing the inventory shortage will bring them a higher than the market price. 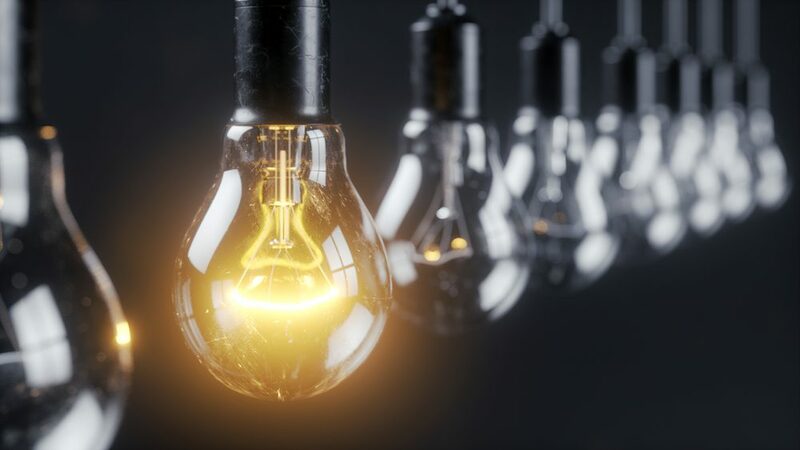 Recent home sales in like models will dictate the probable market value of your home. Having a pre-appraisal on your property can help set the price appropriately. It’s worth spending a few hundred dollars to know what a buyer with a loan will probably see at appraisal time. If a seller does set his price at higher than an appraised value, he can negotiate for a cash difference, if the buyer has it to purchase. 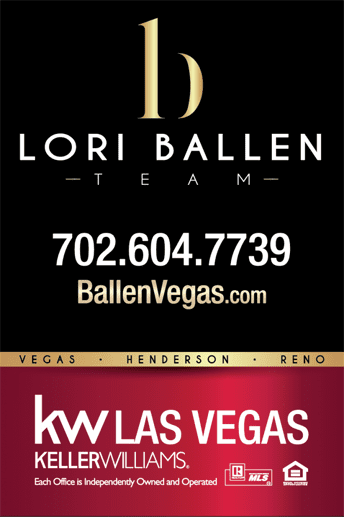 To buy or sell a property in 89144, Contact Lori Ballen Team at Keller Williams. The average home price (all property types) in 2017 in 89144 wrapped up at $392,007, an increase of nearly 10% over 2016’s average home price of $356,209. The average rental home price in 2017 for this zip code was 2,948 not far off from 2016’s $2,960 average rental price for all homes in the Greater Las Vegas Zip Codes. The average days that a property sold in 2017 in 89144 was 34 days from list date to close date which was less than 2016’s 45-day average. These results calculated from 1,067 listings sold. Sellers, on average, received 98.5% of their asking price. The Average price per square foot was $84 which is on track for the rest of the Greater Las Vegas Area. There were 1,273 listings that expired in 2017. This is important to note that even in a seller’s market, homes not priced or marketed well can still not sell. 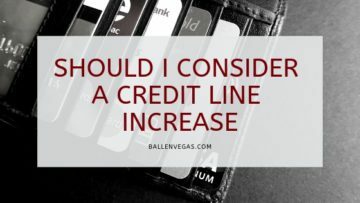 Should I Consider A Credit Line Increase? If are working towards buying a house and need to improve your credit score, increasing your credit limits may help. House hunting can indeed be a daunting experience. 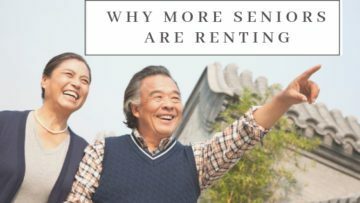 In this day and age, some buyers prefer to take matters into their own hands in order to retain control in the buying process, and this usually means looking at homes only available from the sellers with no broker involved, also known as “FSBOs”. 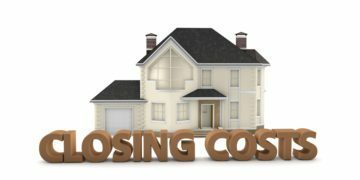 In Nevada, closing costs when selling a home are negotiable. 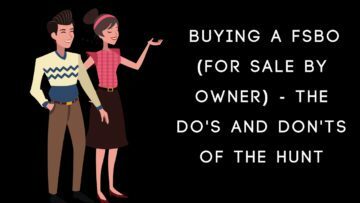 From the real estate agents commission to buy concessions and lender costs, either can often be paid by the buyer or the seller. The Las Vegas Real Estate Market has rebounded and is booming with inventory down and home prices up. 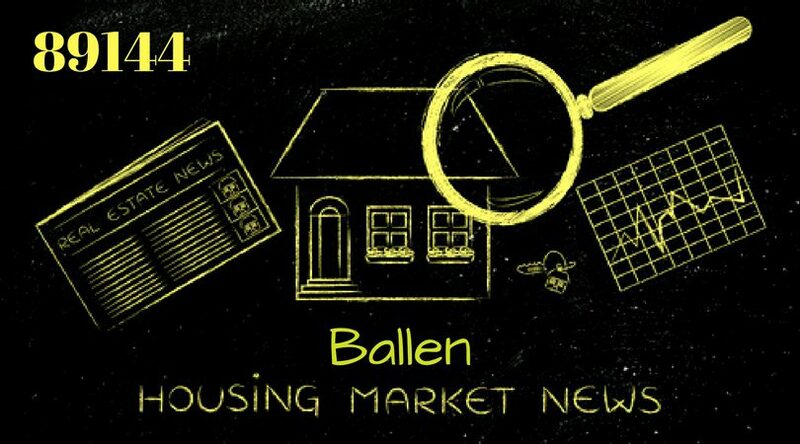 It's a seller's market in 89144. That means buyers should come in motivated with their offers, and sellers should price their home to market and may see multiple offers when doing so. Seller's should not overprice their home believing the inventory shortage will bring them a higher than the market price. Recent home sales in like models will dictate the probable market value of your home.